Customers can fall back upon FTG’s know-how even when new machines and plants are being planned and developed. 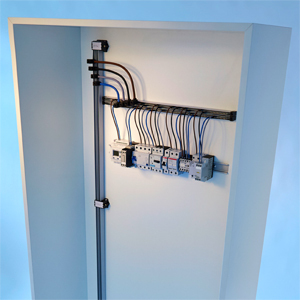 This early inclusion makes for an ideal use of existing products or their required modification. 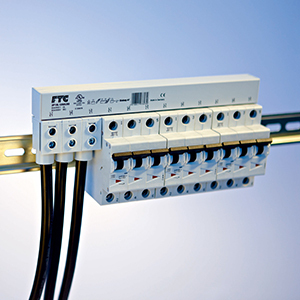 For individual combinations of machines and switches in complex systems, standard solutions often do not suffice. 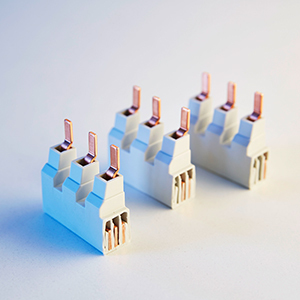 In such cases, FTG modifies existing products according to the new specifications and requirements.If need be, entirely new products are developed and tested in FTG’s own laboratory in conjunction with the customer. FTG does complex certifications in conjunction with the respective institutes. 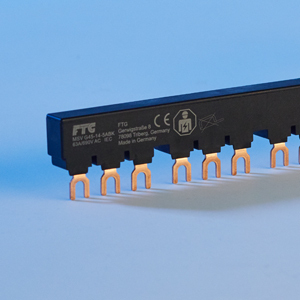 Some FTG products are UL-certified, for example. 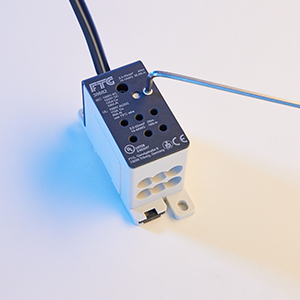 For frequently recurring assembly situations, FTG provides complete ready-made power distribution packages. 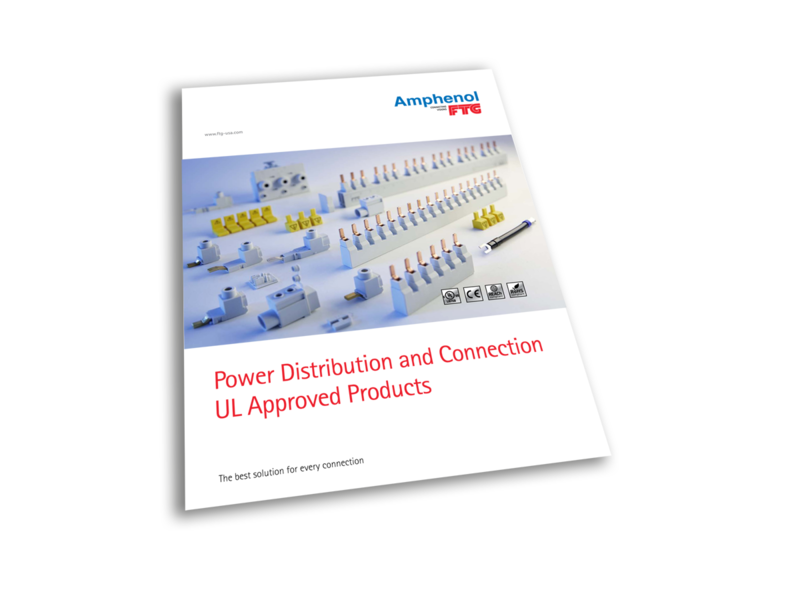 Utmost application safety aside, FTG power distribution systems also have in common that they make power distribution more effective! 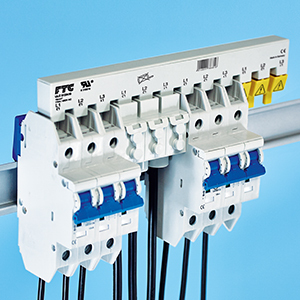 To be precise, FTG products save ever reduced space in switchboards, make maintenance and repair work easier and the assembly of power switching stations and control systems less time-consuming. They also minimize the risk of connection errors. Economically efficient safety!